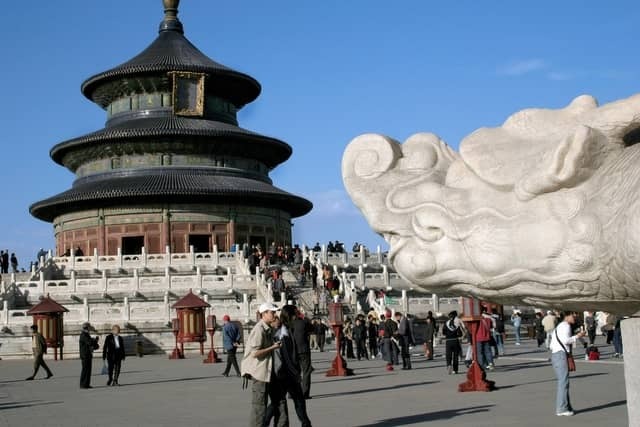 To warm up a budget-conscious traveller’s winter, Helen Wong’s Tours has slashed prices on selected group tours to China by up to $600 a couple. Furthermore, the Asian specialist of 26 years has shaved up to $500 a couple off the price of selected group tours to Vietnam. The latest money-saving deals apply to packages involving Cathay Pacific air fares with the starting price of a 12-day China Discovery itinerary, for example, now $3690pp, twin share, from Australia. A 12-day Helen Wong’s Tours Glimpse of Vietnam tour – Saigon, Mekong Delta, Hoi An, Hanoi and Halong Bay – is now priced from a bargain $3200pp, twin share, from Australia. Both deals apply to bookings and full payments by August 30, 2013 for travel between February 1 and April 30, 2014 in China and from February 1 until March 30, 2014 in Vietnam. The latest offers follow earlier savings of up to $200pp and $150pp on group tours featured in Helen Wong’s Tours’ respective China and Vietnam 2013-2014 brochures – for travel throughout the brochures’ lives. “If you want to travel at other times of the year, we are offering savings of up to $400 a couple on China group tours from Australia, and from $300 a couple on Vietnam tours from Australia, providing you fly with Cathay Pacific,” said founder and managing director Helen Wong. Details: Phone 1300 788328, (02) 9267 7833, www.helenwongstours.com.